Natasha and Erik were looking forward to become new parents as they were expecting their first Children. 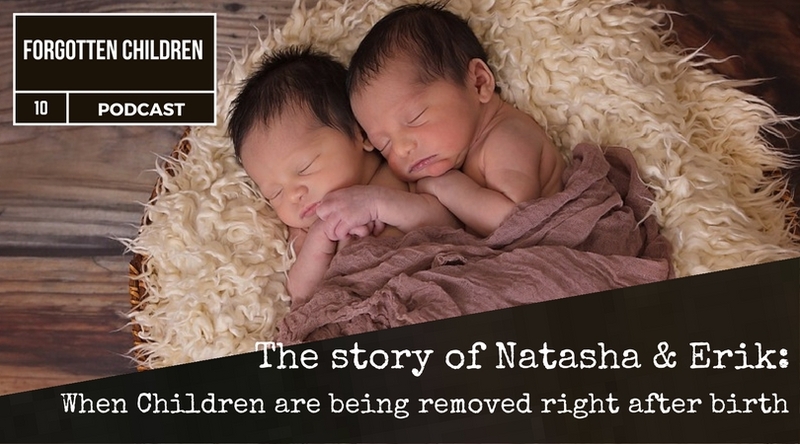 But the Norwegian Child Welfare Service known as „Barnevernet“ almost destroyed their dream just a few hours after their baby twins were born. Hear an incredible true life story of forced Child removal in Norway. We mention in this Podcast Episode that we would post photos of this family. But we have decided not to do so in order to keep their identity private for safety reasons. ← Modern Human Trafficking in Norway?